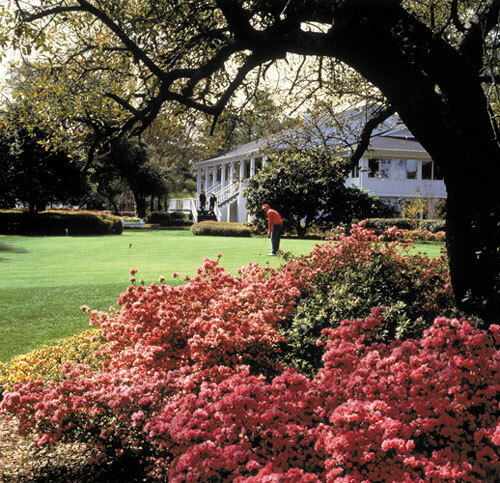 Ranked one of the “world’s 50 best” in 1996 by Condé Nast Traveler; the gracious charms of this exclusive country club “signature course” are enjoyed by only a limited number of visiting golfers. 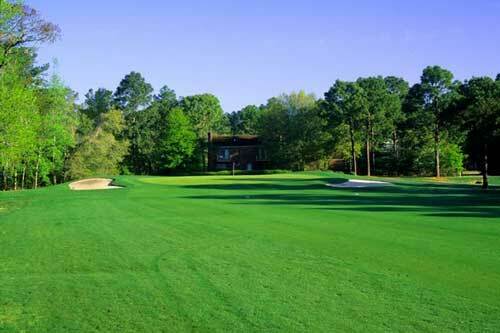 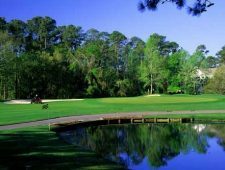 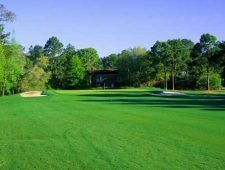 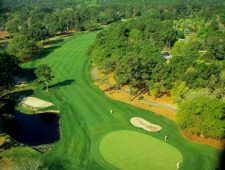 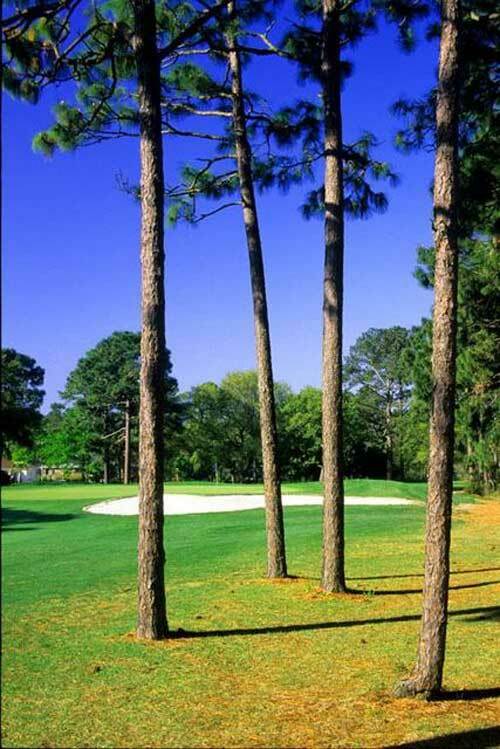 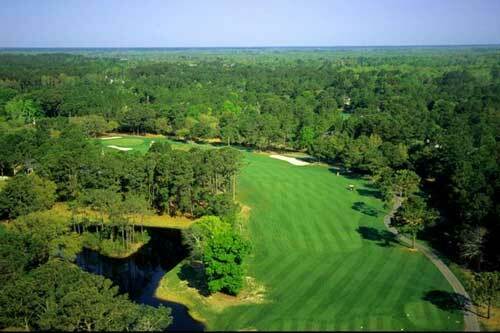 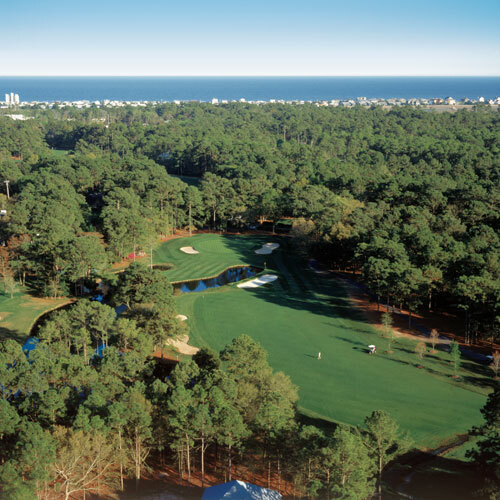 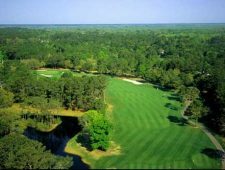 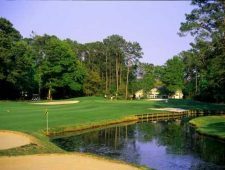 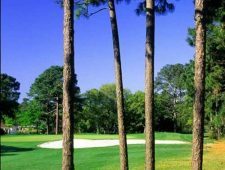 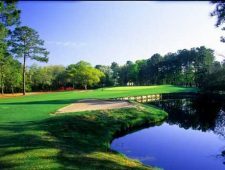 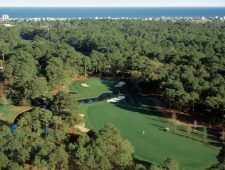 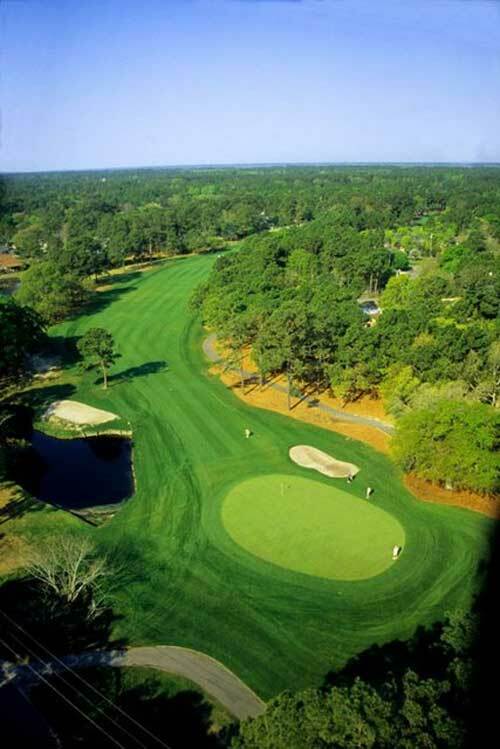 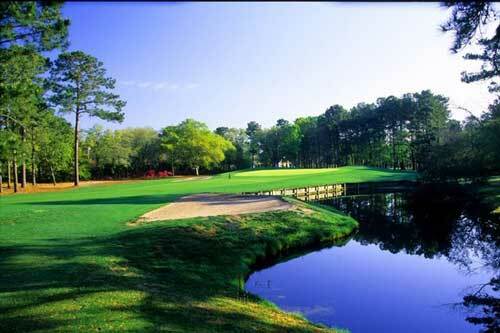 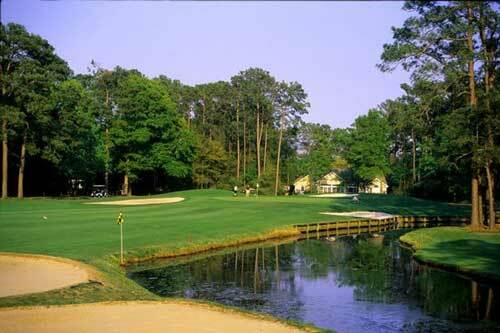 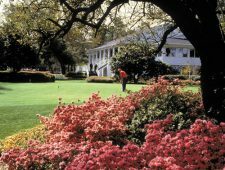 The mature tree-lined fairways wind amid giant oaks and shimmering lakes of a former Carolina rice plantation, creating an extraordinarily challenging “country club” experience. 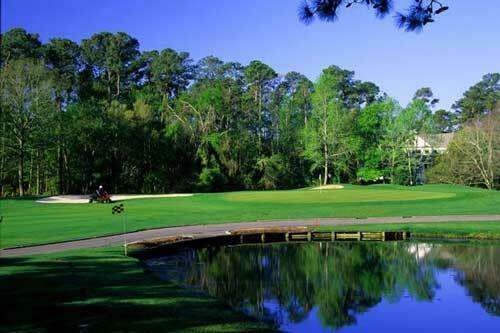 This traditionally styled layout is the flagship of the historic plantation courses.